In its simplest form, publicity involves getting information to the general public through the media. The only purpose of publicity is to get certain information to the largest audience in the shortest time. Why should you as a blogger work on your publicity strategy to bring in a level of media coverage? It lands more readers, more brand awareness, builds your credibility, and propels you into becoming a well-known figure in your niche. 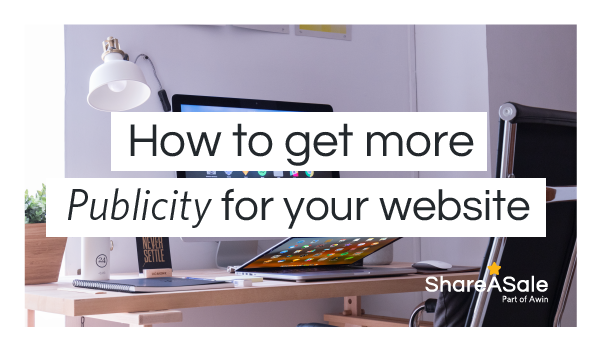 Publicity not only draws your website to the spotlight, but also helps you develop partnerships and strategic collaborations. Make sure your website is updated in order to attract search engines and readers. A website promotes you 24/7 so it’s important that it is updated with current information, well-designed structure, and a user-friendly design. You should also make sure all your affiliate links, pages, and forms are working. You don’t want an invalid link or technical issue preventing you from retaining traffic or driving sales. Know your publication’s editorial calendars: Many publications (both online and offline) have their content scheduled out months in advanced. That means, you have to prepare far in advance if you have hopes of being featured. Use their content calendar (if available) or upcoming holidays or seasons to pitch your website as a potential part of one or more of those upcoming stories. Introduce yourself: Explain in a few sentences who you are, what your site is about and what you have to offer their audience. Be sure to communicate your value proposition and how you would be able to cater to different segments of their audience. Get your point across: You want to craft a pitch that is helpful, interesting, and takes a strong position or unique angle on a topic or offers new insight. Craft a message that is straightforward and professional. End on a friendly note: The idea with any pitch is to build relationships with editors and journalists. Always end on a friendly note and be sure to follow up. If your pitch gets rejected, it most likely is just timing. Keeping an open line of communication might benefit you down the road – you never know! Builds Relationships: By guest posting, you are adding value to someone’s blog, building a relationship with that blogger and their audience. This is great news for your publicity efforts because your name is entering into a whole new pool of readers. 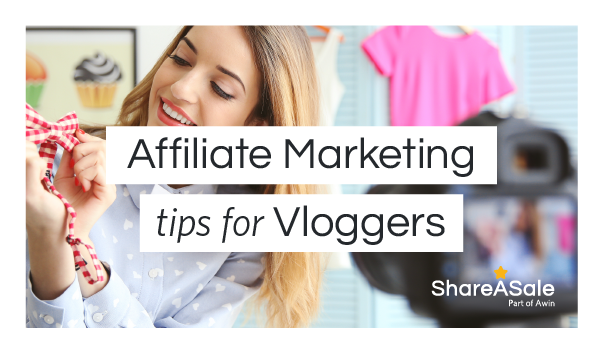 Having strong relationships with other bloggers in your niche can also grow your own influence and develop more strategic collaborations. As a direct result, your website’s traffic will increase. Great for search engines: One important criteria of good SEO is having quality back links. By guest posting on websites that are relevant to your website, you increase your ranking via back links. Establishes authority: Conversion and website growth is all about building a strong authority. A guest post on an already established website can establish you, too, as an authority to a new group of readers. If that website trusted you enough to add your content to their site, then their audience is also highly likely to share interest in the content found on your blog. Podcasting is on the rise. As more people are regularly tuning in to listen to their favorite podcasts, this is one marketing channel to tap into. It brings all the benefits of guest posting and adds a human element to your brand. Unlike guest blogging, being on a podcast forces you to have an actual, live conversation with your host. On average, a single podcast episode is more than 30 minutes, which leave plenty of time for in-depth dialogue. Another bonus is it takes minimal time because you are the guest with typically no responsibility to take time edit and finalize the podcast. All bloggers actively build an audience of readers that know and trust them based on the high-value content they share. Incorporating publicity tactics into your marketing strategy will help you stand out as an authority figure in your niche and draw more readers to your website, which will, as a result, increase your chances of conversion and affiliate sales. 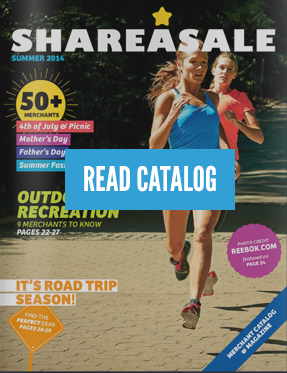 More and more, retailers are turning to affiliates to act as an outside sales force for their products. They are realizing the strong impact that influencers, bloggers, and content creators have in controlling viewer’s purchasing decisions. That being said, brands won’t work with just anyone. 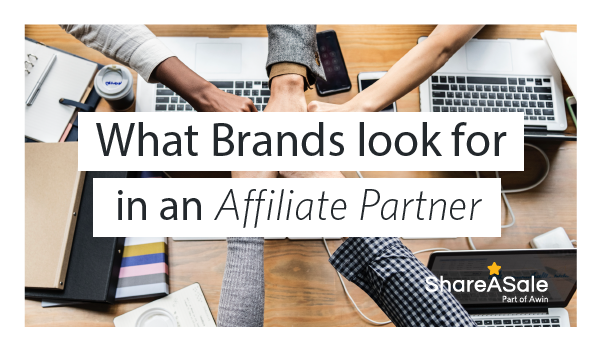 Bigger brands especially have a criteria that they look for in a successful affiliate partnership. As an affiliate, set yourself up for strong brand partnerships with these must-have characteristics. Merchants are frequently updating their creatives to keep up with the season, flash sales, or their general inventory of products. 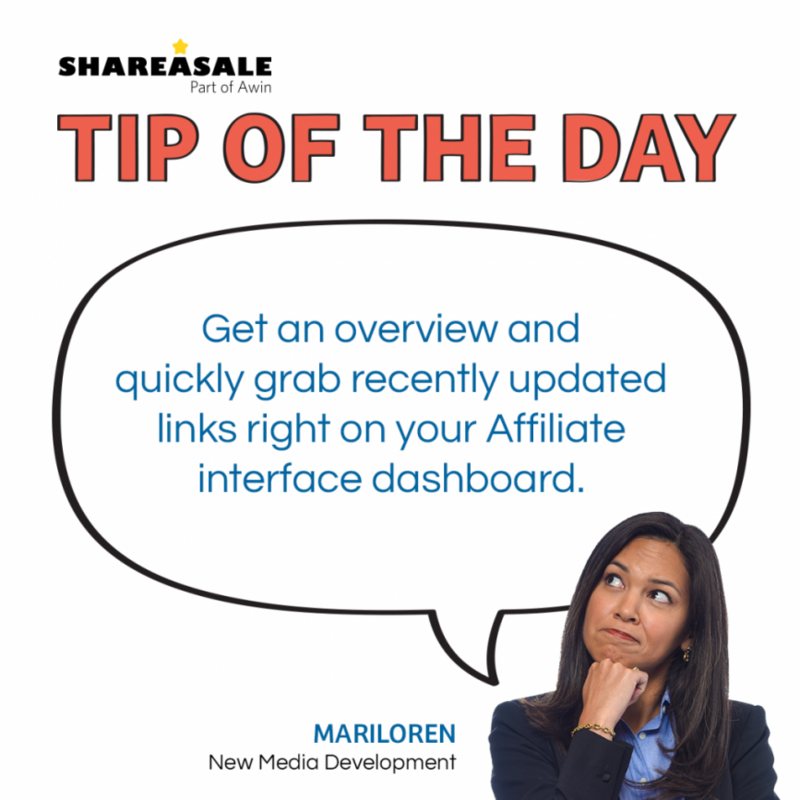 As an affiliate, it is important to also keep your website displaying the most recent products, banners, deals, and links.